RadixDM is a document management software that replaces the use of Windows folders for the storage and management of shared documents and individuals emails. InfoTrack seamlessly integrates with RadixDM to improve workflow efficiency. If you would like to know more about RadixDM please get in contact. Five benefits of integrating RadixDM with InfoTrack. Save 40% in time when ordering searches*. Save money by avoiding disbursement write-offs using our real-time cost recovery. Save valuable time by avoiding manual bookkeeping entries. Fastest certificate and search return in the industry. eConveyancing ready with seamless integration when available. *compared to other, non-integrated searching providers as stated by our trusted clients. Book a RadixDM integration demo below. 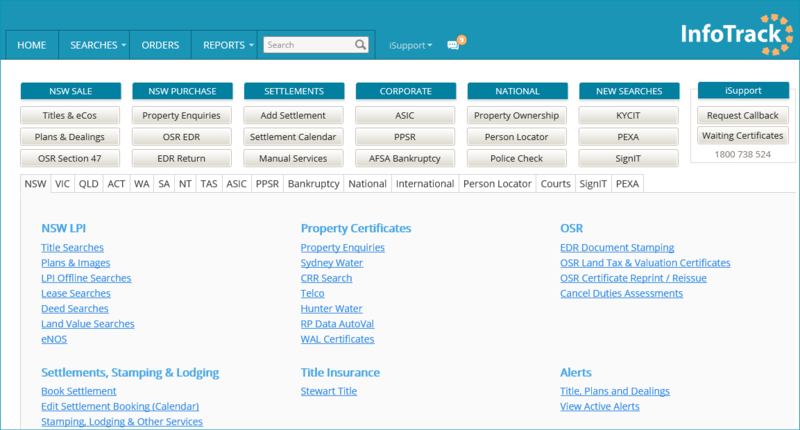 Easily select your desired search from the InfoTrack portal’s home page. 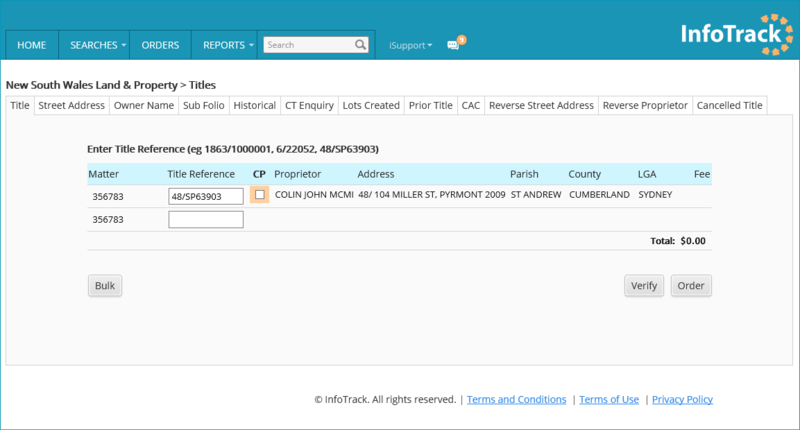 A read-only matter number and title reference is mapped from your practice management system into InfoTrack when searches are launched via integration. 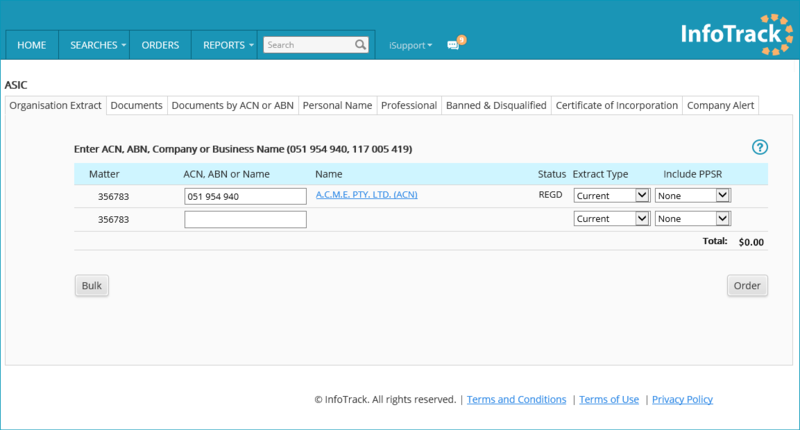 A read-only matter number and ACN/ABN/Name is mapped from your practice management system into InfoTrack when searches are launched via integration.